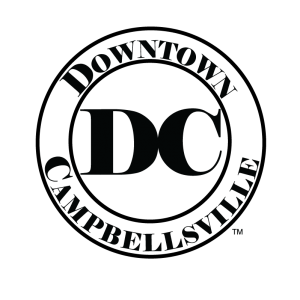 Downtown Campbellsville (DC) is a place to learn, earn, and live. This is a century old city with historic structures within a registered Downtown Historic District (a historic place on the National Register). DC has a vibrant Main Street Program which provides oversight for streetscapes and landscapes. 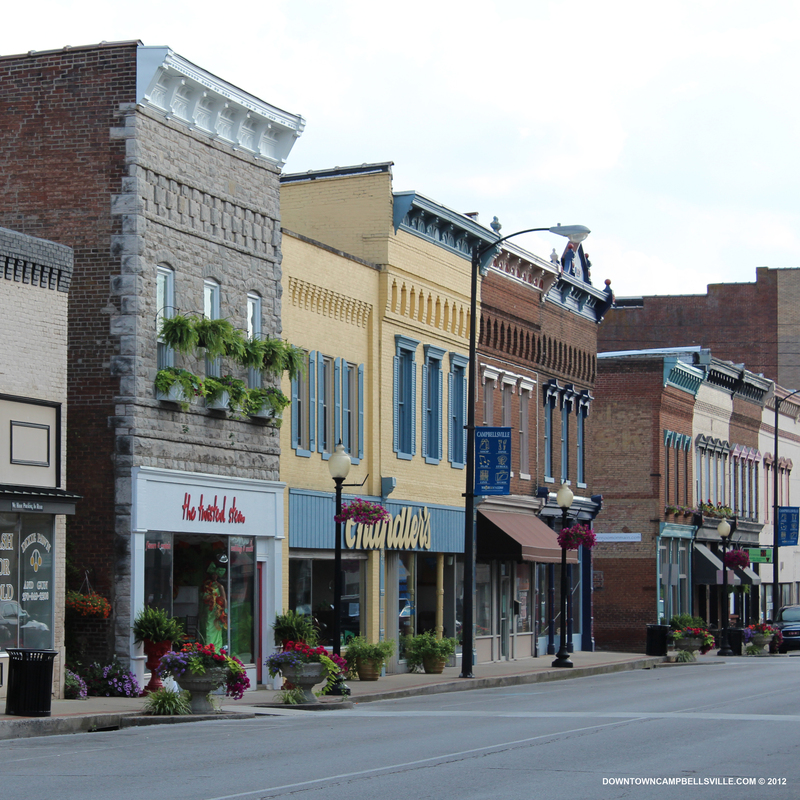 Downtown Campbellsville is a project to advance the economic, social, and cultural activities of merchants and downtown residents through planning and promotion. Not only do these buildings have commercial value, they are popular for owner-occupied lofts or apartments. The same is true for Downtown Campbellsville which is the only city in the county. 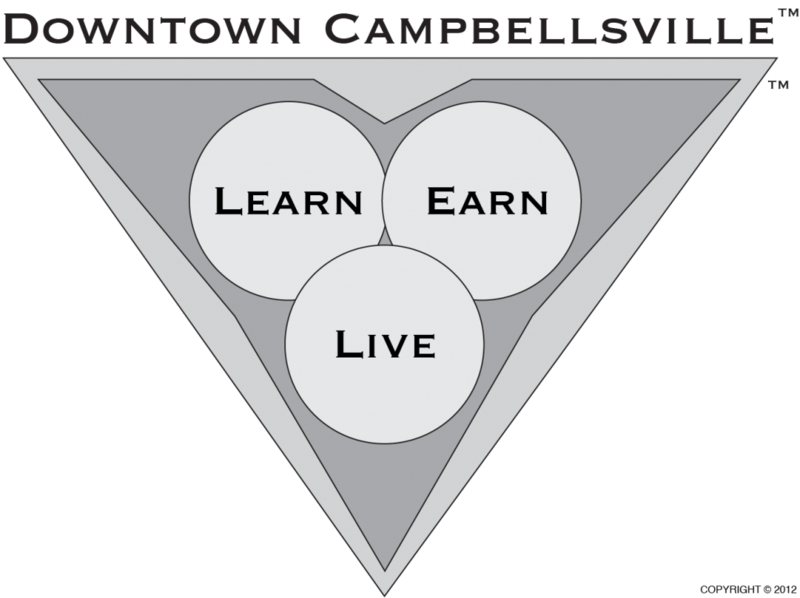 The “Learn, Earn, Live” campaign signifies Downtown Campbellsville’s mission to promote higher education, create jobs, and define a lifestyle. The triad logo above is inspired by the unique “heart” shape of the Taylor County which (not so coincidentally) is also the geographical center of Kentucky. 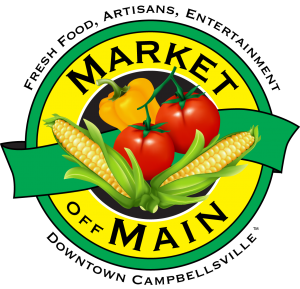 In the 100-300 block of Main Street, you’ll find several retailers and shops that cater to life’s celebrations. Car Club shows – Hot rods, classic cars gather in front of a 50’s diner. Campbellsville has a vibrant community of musicians, singers, and songwriters. Downtown Campbellsville is home to many artists and artisans. Downtown Campbellsville stays busy with sports for athletes and fans. Here, sports are year round. Central Loop Trail – A 5K/3.1 loop runs through Main Street, historical homes, city lake, and Miller Park.